Material:Glass body part with aluminium cap. *Perfect for applying diluted essential oils and blends directly to the skin. 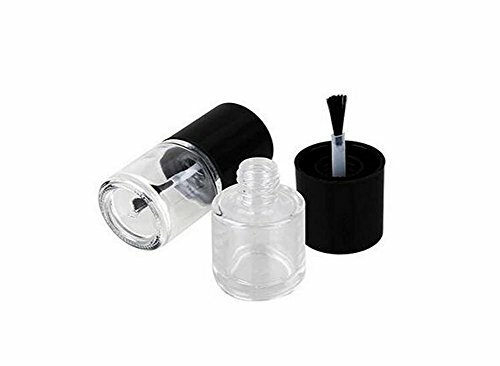 Capacity:10ml;Material:Glass body part with aluminium cap. If you have any questions about this product by Elandy, contact us by completing and submitting the form below. If you are looking for a specif part number, please include it with your message.